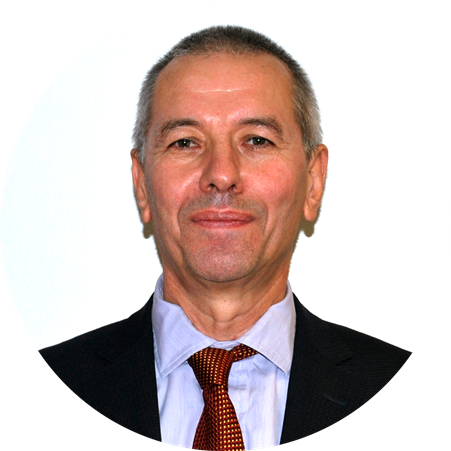 Veaceslav Pituscan is an Executive Director for PASS and a career diplomat with 22 years of experience in diplomatic service in Washington, D.C., Brussels, and Bucharest. He launched and provided essential contribution to the US-Moldova Strategic Dialogue, has been closely involved in the negotiations of the EU-Moldova Association Agreement and other regional frameworks of cooperation, and has participated widely in international negotiations, bilateral meetings, and discussions. Veaceslav has his MA degree from the National School of Political and Administrative Studies in Bucharest and postgraduate degree from Oxford University.